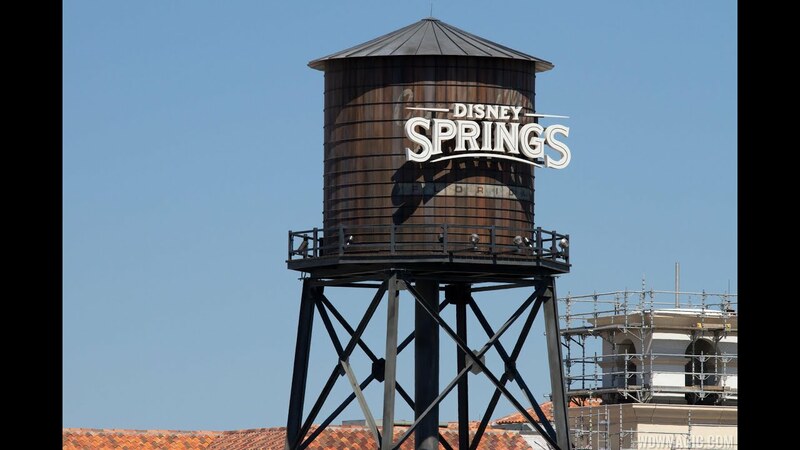 Nov 05, 2014 in "Disney Springs"
The Art of Shaving and BabyCakes NYC are the two latest retail ventures who have filed paperwork to build locations in the upcoming Disney Springs at Walt Disney World. BabyCakes NYC is well known to Downtown Disney visitors, where the company operated a bakery inside Pollo Campero before the location was shuttered as part of the Disney Springs redevelopment of that area of Downtown Disney. Guests can still buy BabyCakes NYC range of Gluten-free baked goods at select Walt Disney World Resort hotels, but expect to see a new stand-alone retail location in The Landing district of Disney Springs. It is thought that the bakery will be built near the Waterside Park area, beside Raglan Road and The Hangar. The Art of Shaving has filed construction permits to build in one of the new retail units in the former Pleasure Island area, that will become The Landing. The upscale shaving supply store begin in New York City in 1996 and has since rapidly expanded. The Procter and Gamble owned chain operates stores throughout the United States, including two at the nearby Florida Mall and Mall at Millenia. Select stores offer a full-service barber shop shave. Neither BabyCakes NYC or The Art of Shaving has yet made any announcement or confirmation of their presence at Disney Springs.